Since their conception in the early 1960’s, central vacuum systems have “sucked” plenty of attention toward a revolution to the vacuuming process. Unfortunately, the popularity of this amenity has remained low due to high pricing and misconceptions of its practicality. Despite the lack of familiarity in the past, times have changed, and so have the way homes utilize central vacuum systems. Central vacuum systems have dramatically reduced in price, but not quality. 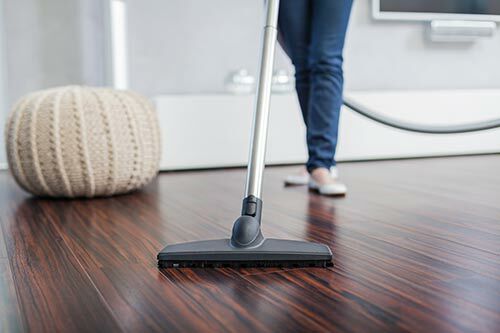 We install the latest vacuum systems that feature cutting-edge noise reduction technology, high-tech “smart” options, increased convenience, better performance, improved indoor air quality, and longer motor life.